This post will offer data on search engines and search engine user behavior. Most of this information is compiled from reputable third-party research firms. Data is for Search Engine Results Pages (SERPS). 62% of all users will click on a result on the first page. 17% search the first two pages. 8% search the first three pages. Percentage of all online searches performed. 39% of searchers believe that the websites that are returned in the top of the search results are the top brands in their industry. 49% of searchers continuing an unsuccessful search will change search engines or change the term when they don’t find what they are looking for on the first page of results. 82% of searchers will restart an unsuccessful search using the same search engine and the searcher will add more terms to try and find the right results. The need to have to rankings on search engine results pages has increased in importance for search engine marketers. Previous Post | Google Suggests Yahoo! Answers is the Answer to Top Google Rankings? SEO Image Recognized as A Top NYC SEO Firm! Award-Winning SEO company focused on SEO, reputation management & conversion marketing. NYC Headquartered. 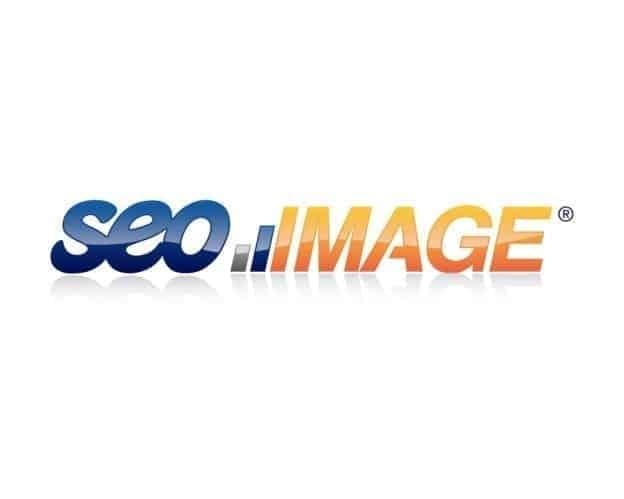 Registered Copyright © 2002-2019 SEO Image, Inc. NYC Reputation Management Services & Seriously High-End SEO Agency. NYC SEO Image, 535 5th Ave 4th fl, New York, NY 10017. Long Island SEO Image, 200 Broadhollow Road, Suite 207, Melville, NY 11747. Need Rankings or To Clean a Reputation? We've helped thousands of companies get top ranking for competitive keywords and can do it for you. Fill out the form or call 888-736-2667 for immediate assistance.